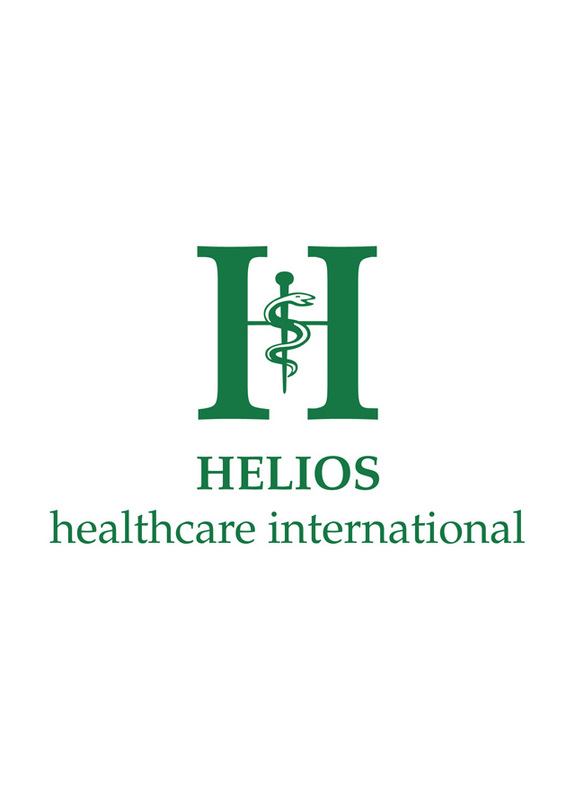 HELIOS healthcare international is the international platform of the HELIOS Group of Clinics. HELIOS is one of the leading suppliers for acute care and rehabilitation in Germany, and has been part of the Fresenius SE health group since 2005. HELIOS is competent in every area of medicine. The highest medical quality and latest examination methods form the basis for measurably excellent results. Many HELIOS hospitals also have an excellent reputation beyond Germany’s borders. HELIOS not only represents an award-winning service concept, but also provides superlative medical care. It offers countless service and comfort performances to make a stay as pleasant as possible – as well as individual and personal. As a partner in the co-operation, DENTALMEDIZIN BERLIN provide exclusive care for the national and international clientele of the HELIOS Private Clinics in Germany in all dental matters. In addition to the latest diagnostics, the dental practice also offers patients of the HELIOS Private Clinics the full range of dental treatments with the highest quality standards and including special services. By the same token, patients from the dental practice DENTALMEDIZIN BERLIN can also enjoy a number of special privileges when they book their treatment at one of the many HELIOS Private Clinics in Germany. We will be pleased to tell you more about them when you next visit our practice.